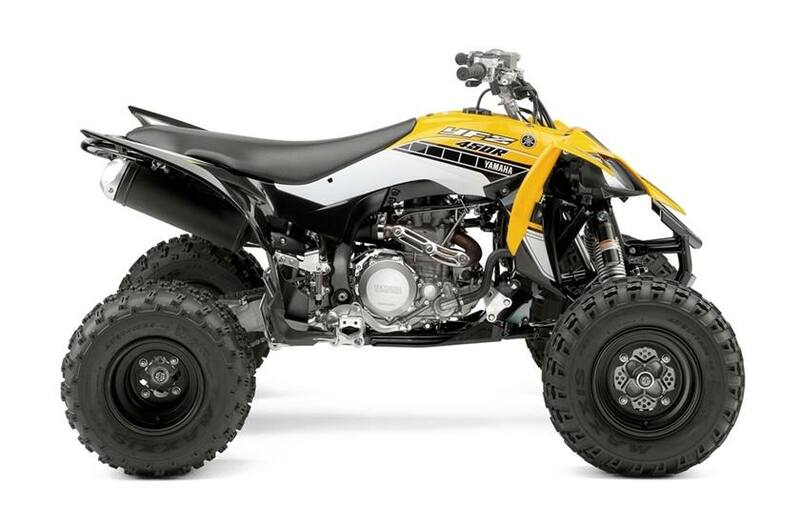 2016 YAMAHA YFZ450R SE, *Price does not include sales tax, freight, or prep. Prices are subject to change. Thank you for shopping with Surdyke Yamaha. 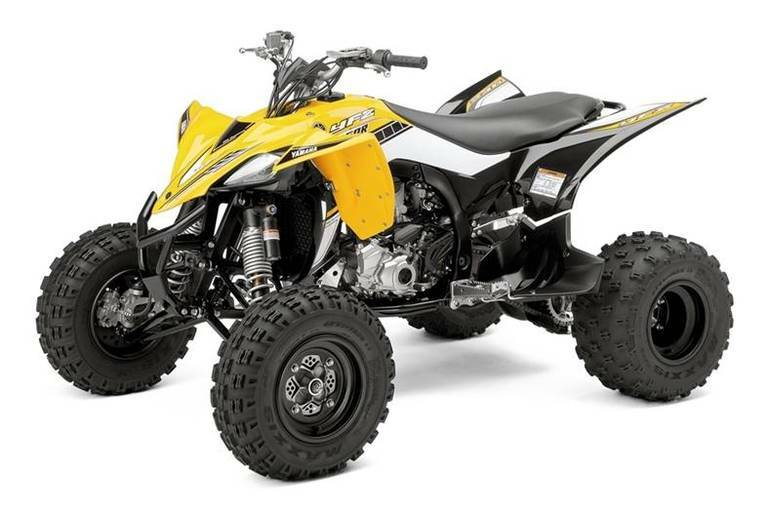 We have been in business for over 40 years and have serviced and sold more power sports customers than any dealer in the Midwest. Here at Surdyke Yamaha 'You ride on our reputation' is not only our company slogan but the foundation we hold strong to. 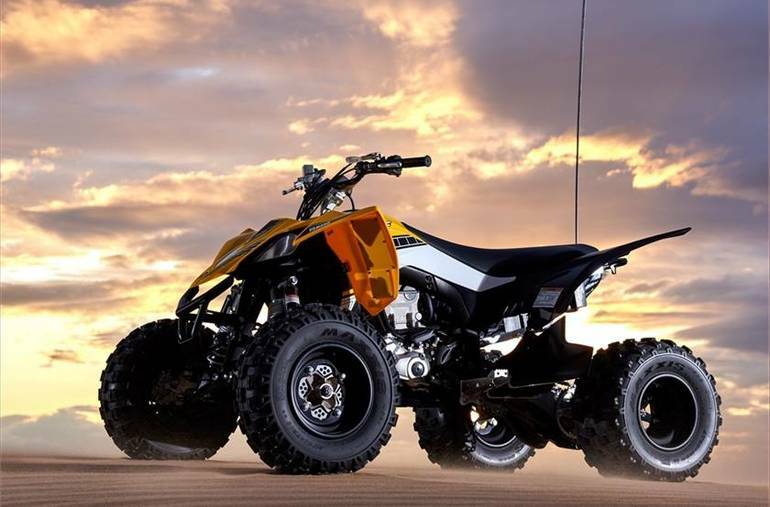 Whether on the water, the road or the dirt . . . if it has wheels or floats we sell it and ride it!! !Our Surdyke Family is the #1 Yamaha dealer in the mid-west not because we make customers but because we make friends!! Naturally we do not collect sales tax. Our standard administrative fee of $125.00 will be added to the price. We gladly accept trade-ins or will purchase your unit outright. Financing is available with approved credit. While we strive to provide correct and up to date information in all of our listings, factory photos and online specs are often used in our listings and occasional errors do occur. Prices, specials and availability are subject to change. We encourage you to view and demo your unit in person before purchasing. Be sure to mention that you saw it on THIS website to get the lowest possible pricing!